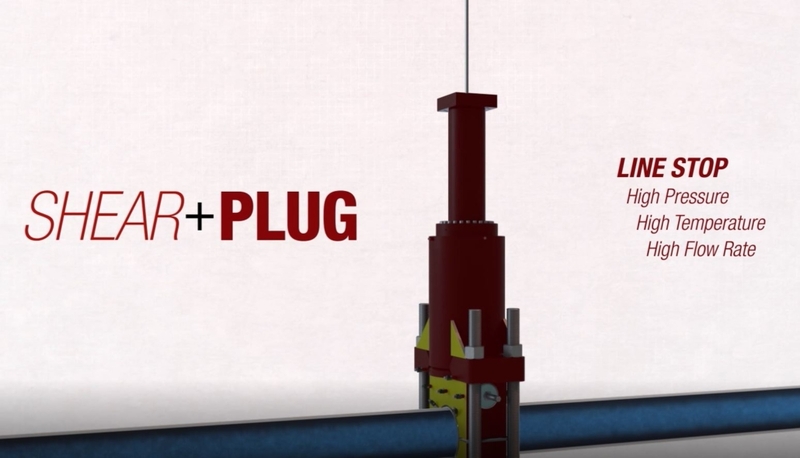 The PLIDCO® Shear+Plug, offers a safe and reliable way to isolate a system for repairs or valve insertion. Until now, such projects required shutdown of the plant or an entire system, unless an operative valve could be used. There has been no safe, positive plug-off technique,because existing seals could not withstand high-pressure and high temperature. The PLIDCO® Shear+Plug solves the problem by providing positive metal-to-metal contact with a channel to hold injected sealant. The Shear+Plug is available in pipe sizes .75” through 16” and are designed using ASME Section VIII, Division 1. Systems for handling higher pressures, higher temperatures and larger sizes can be specially designed and manufactured and will be quoted on request. A double-acting hydraulic cylinder accomplishes the shear through and positions the blind plate. No shell cutter is used to enter the pipe. The coupon is pushed into a receptacle housing for easy, complete retrieval. 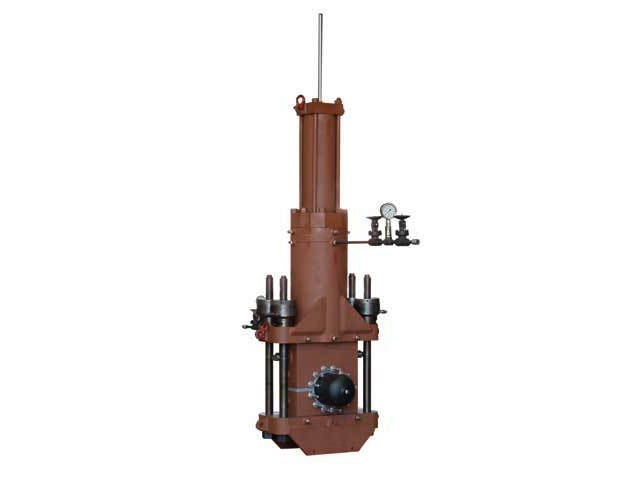 Maintenance and repair of ultra high pressure, high temperature steam pipelines have often required plant shutdowns. The PLIDCO® Shear + Plug has provided a safe and reliable way to isolate the problem while keeping your system running. PLIDCO® has successfully been brought into a number of applications where other methods have failed. The PLIDCO®Shear + Plug solves this problem, providing a positive metal-to-metal seal against high-pressure, high-temperature steam (other fluids will be considered on application basis). In addition, a sealant is applied to further strengthen the isolation. Standard units are available in sizes of 1-8 inches and for pressures up to 2220 PSI. The Shear + Plug is impervious to flow rate, making it ideal for boiler feed applications.